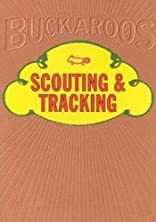 Scouting and Tracking as written by Captain Randolph Marcy (The Prairie Traveler, Applewood) on invitation from the War Department in 1857. About Randolph Barnes Marcy (Author) : Randolph Barnes Marcy is a published author of children's books. 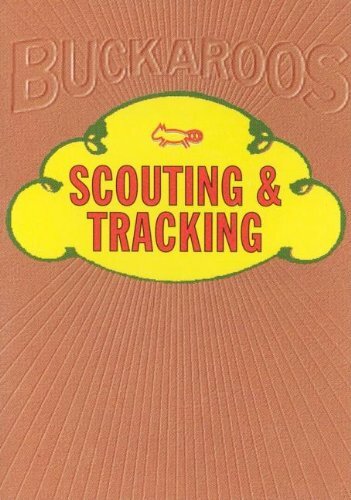 Published credits of Randolph Barnes Marcy include Scouting & Tracking.